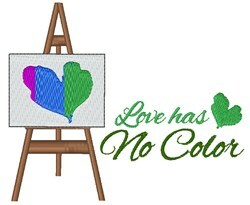 Artists will feel the love with this design of a canvas & heart! Add this to a smock or apron for them to wear while creating! 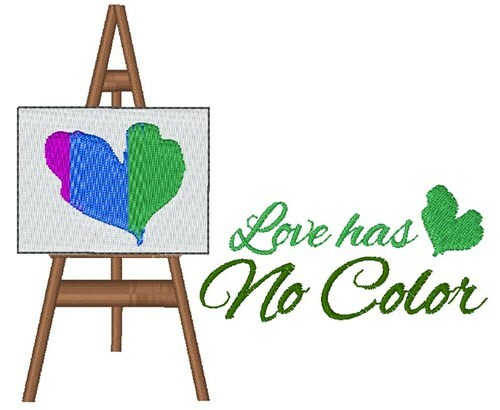 Windmill Designs is happy to present Love Has No Color machine embroidery design which has 5884 stitches and is [94.89 mm x 80.01 mm] large. If you would like to view more embroidery patterns please search on our embroidery designs page.